One of the most important aspects of oral health is brushing your teeth daily. For children, this can be difficult at times. However, choosing the right toothpaste for your child can make brushing become second nature. 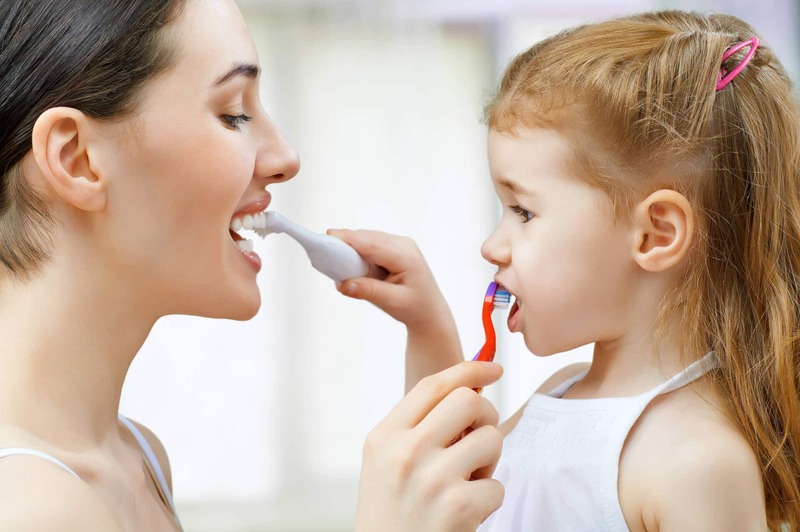 Learn all about how to pick the best kid-friendly toothpaste from Dr. Saadia, a Boca Raton pediatric holistic dentist. One of the first things to look for in kid’s toothpaste is fluoride. Fluoride is essential for keeping baby and adult teeth strong and healthy. In fact, fluoride can help keep cavities and tooth decay at bay. However, check with your pediatric dentist to see how much fluoride your child needs. 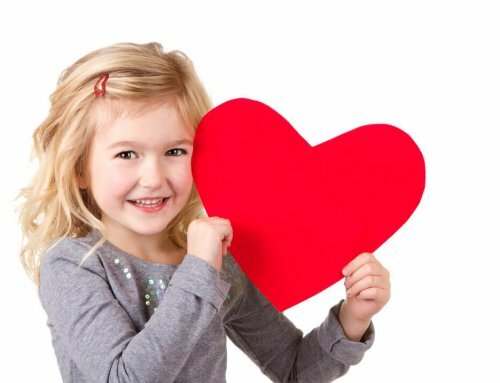 When it comes to teaching your child oral health habits, you want the experience to be enjoyable. For this reason, it is important to choose a flavor of toothpaste they like. Many brands have flavors such as bubblegum, strawberry, and other fruit flavors. It may take a few tries to find a flavor they like. Prepare to try a variety of flavors with them to make sure they find the one they like most. You might also choose to buy an organic toothpaste for your child which we recommend if possible. When choosing the right toothpaste, it is equally as important to use the right amount. Use only little bit of toothpaste, about the size of a pea. 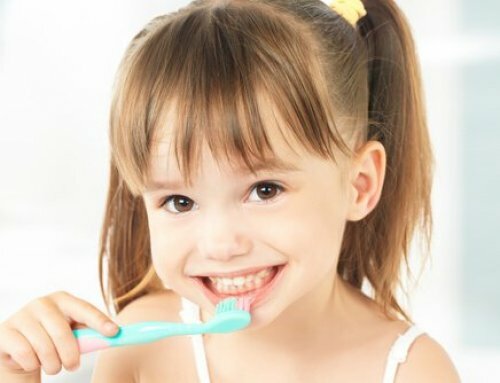 In this way, your child will successfully clean all of their teeth and learn how to use the right amount of toothpaste. As a parent, choosing the right toothpaste for your child is essential. 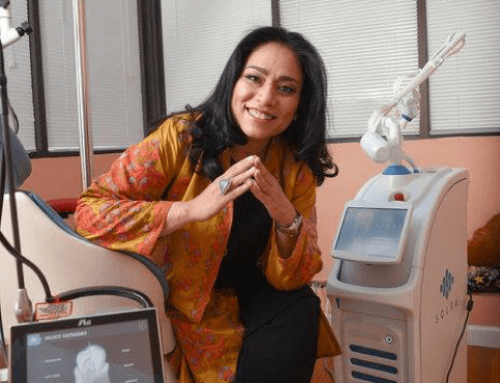 However, so are regular dental visits. 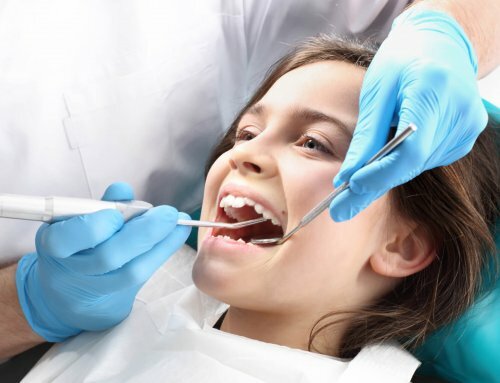 Contact Palm Beach Pediatric Dentistry, a Boca Raton pediatric dentistry specialist, to ensure your child’s teeth are healthy.